When the awards were presented in Venice on Saturday, it turned out to be a good night for Netflix and westerns. And though criticism has rained down on the festival for including only one film directed by a woman in competition—criticism coming not just from critics and industry insiders but also from jury president Guillermo del Toro—Saturday ended in victory for the lineup’s lone female director and two movies centered on female leads. Accepting the festival’s top prize, the Golden Lion, for Roma, director Alfonso Cuarón thanked his three lead actresses “for your courage, generosity, and immense respect in portraying the women who raised me.” Cuarón shot Roma himself in vivid black and white, conjuring the titular Mexico City neighborhood he grew up in during the 1970s. Saturday happens to have been the birthday of the real-life maid and nanny at the center of the film—“What a present!” Cuarón exclaimed. Cleo, as she’s named in the film, is portrayed by non-professional actress Yalitza Aparicio, and in his overview of Venice’s seventy-fifth edition for the Guardian, Jonathan Romney argues that her “candid, beautifully modified performance was one of the outstanding human factors of this festival.” We put together an overview of initial critical reaction to Roma last week, and we’ll take a closer look when the New York Film Festival presents the film as its Centerpiece. 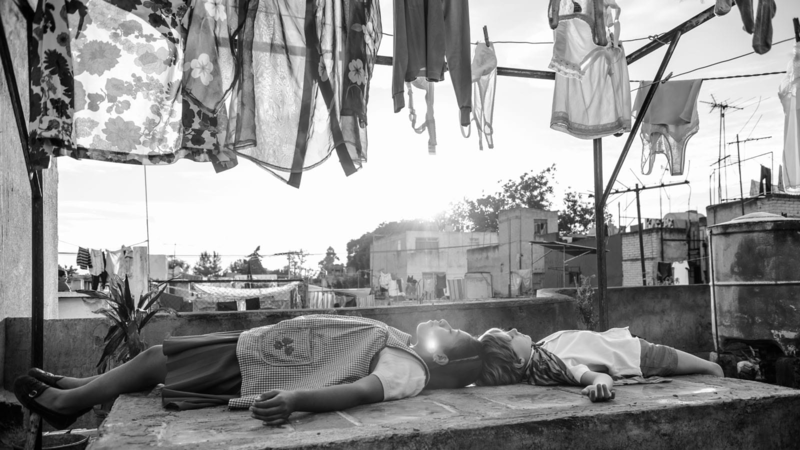 For now, note that Roma is screening in Toronto this week before heading to San Sebastián and London, and Netflix will begin streaming it in December. The other western honored on Saturday is The Ballad of Buster Scruggs, a collection of six tales written and directed by Joel and Ethan Coen, who have won the award for best screenplay. “Leave it to the Coen Brothers to make an anthology film brimming with colorful characters, unexpected turnabouts, engrossing scrapes and dilemmas, picturesque vistas, and symmetric structural and visual pleasures in which the territory of mankind amounts to little more than a foul and pestilent congregation of vapors,” writes Michael Koresky at the top of his review for Film Comment. After screening in London and New York, Ballad will hit theaters—and Netflix—in November. Willem Dafoe has won the best actor award for his performance in Julian Schnabel’s At Eternity’s Gate. He plays Vincent van Gogh “with all the integrity and unselfconscious ease that you would expect from this great actor,” finds the Guardian’s Peter Bradshaw. The film itself “strives to capture the ecstatic presentness, the immersion in the moment, and the blazing, almost athletic certainty with which van Gogh painted.” Featuring Rupert Friend as Vincent’s brother Theo, Oscar Isaac as Paul Gauguin, and Mads Mikkelsen as a priest, At Eternity’s Gate will be the closing night film at the NYFF. Peter Bogdanovich has won the Venice Classics award for the best documentary on cinema with The Great Buster: A Celebration, which IndieWire’s Michael Nordine calls “a loving documentary tribute to the silent era icon that could have used more of his mischievous spirit.” Bogdanovich appears in Orson Welles’s The Other Side of the Wind, which one might have expected would come away with one award or another following its world premiere in Venice. But the new, Netflix-funded reconstruction and restoration of the film Welles worked on throughout the late 1970s was presented out of competition. We’ll take a look at how critics have been responding to the long-awaited, finally completed project when it screens in New York. The film that did win the award for best restoration is one of Paolo and Vittorio Taviani’s most beloved features, The Night of the Shooting Stars (1982), and we have Italy’s Cineteca Nazionale and Istituto Luce Cinecittà to thank for the new version. 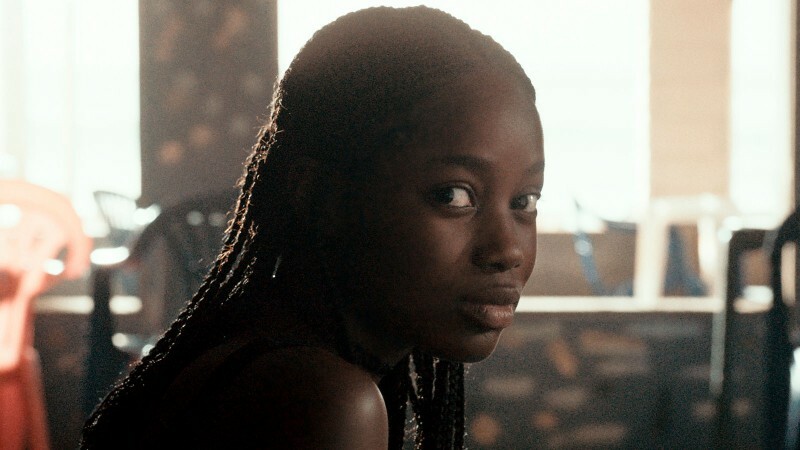 In 2014, Party Girl, codirected by Claire Burger, Marie Amachoukeli, and Samuel Theis, won the Camera d’Or, Cannes’s award for best first feature. Now Burger has made her first solo effort as writer and director with Real Love, the story of a father struggling to raise two girls after his wife has left the family. And she’s won the top prize at Venice Days, the independent program founded in 2004 by directors aiming to showcase new work by promising filmmakers. 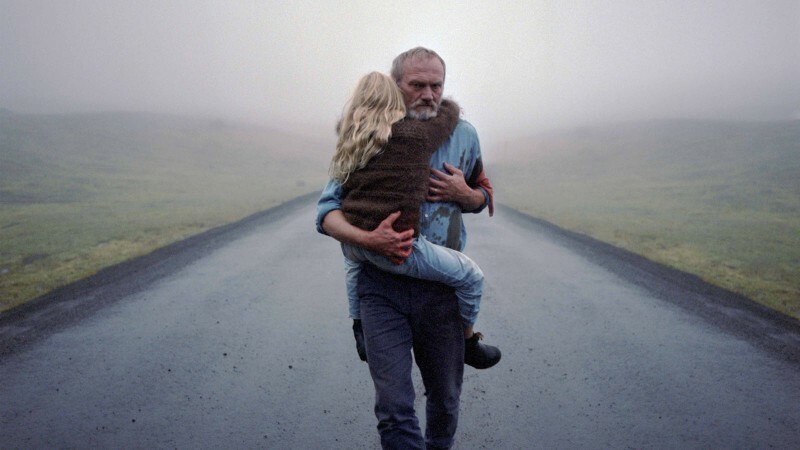 “Belgian actor-director Bouli Lanners (Rust and Bone, Heal the Living) carries most of the film on his sturdy shoulders as a papa bear with a sorrowful gaze,” finds Boyd van Hoeij in the Hollywood Reporter. Audiences attending the thirty-third International Critics’ Week, the parallel program dedicated to first works and organized by the Italian National Union of Film Critics, have voted to give the top award to Ghiath Ayoub and Saeed Al Batal’s Still Recording. The documentary follows two Syrian art students who join the rebels fighting Assad’s forces and set up a local radio station and a recording studio in the besieged town of Douma. 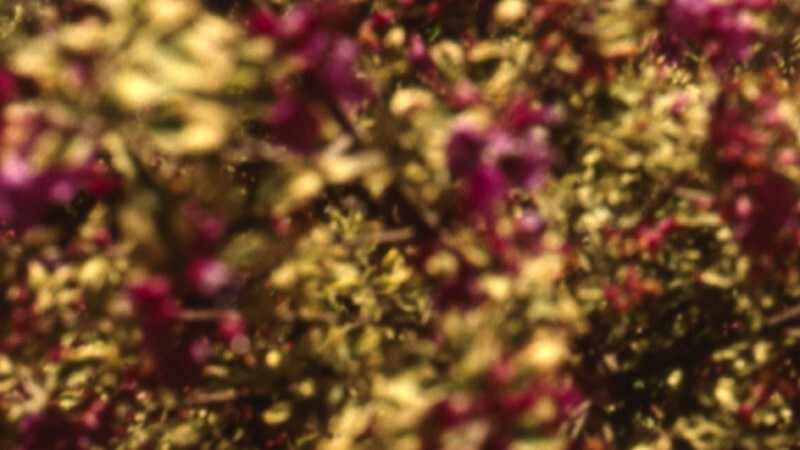 Variety’s Nick Vivarelli notes that the directors spent four years on the project, shooting over 500 hours of footage. Dozens of entities independent of the festival present their own awards, and you can scan a full list of this year’s winners here. When the lineup for Venice’s seventy-fifth anniversary edition was announced back in July, most agreed that, on paper, it looked outstanding. Hopes were high, and with the exception of a few disappointments here and there, it seems that, overall, Venice has met them.